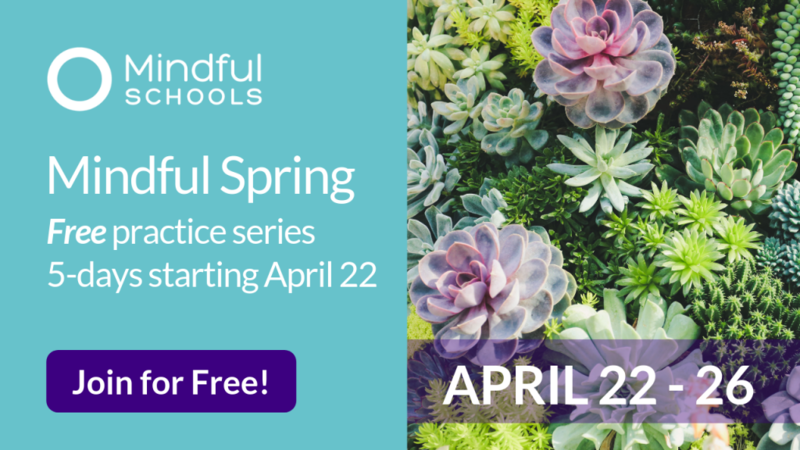 Mindful Schools is aware that many educators face financial hardships, and that is why we will provide scholarships for educators who would otherwise not be able to participate. We receive more requests for financial assistance than we can fulfill and therefore award each scholarship based on the following criteria. Payments are accepted via credit card (Visa, Mastercard, Amex, Discover) or check in U.S. currency only. 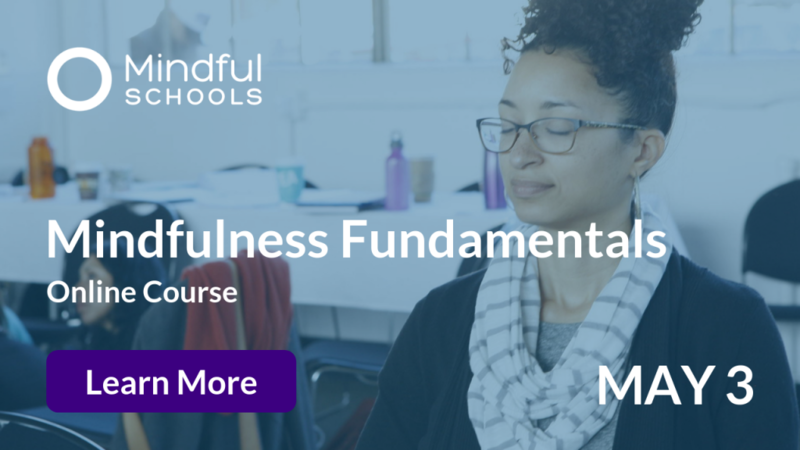 To reserve your spot in our Mindful Teacher Certification Program, please pay a $500 USD non-refundable deposit via credit card (Visa, Mastercard, Amex, Discover). This deposit will be applied toward your tuition. If you opt for the Pay-In-Full payment option, the $500 USD deposit does not apply. A $100 fee will apply to any late payments, please see below. A $100 late fee will apply if your payments are not received by the payment due dates listed above. 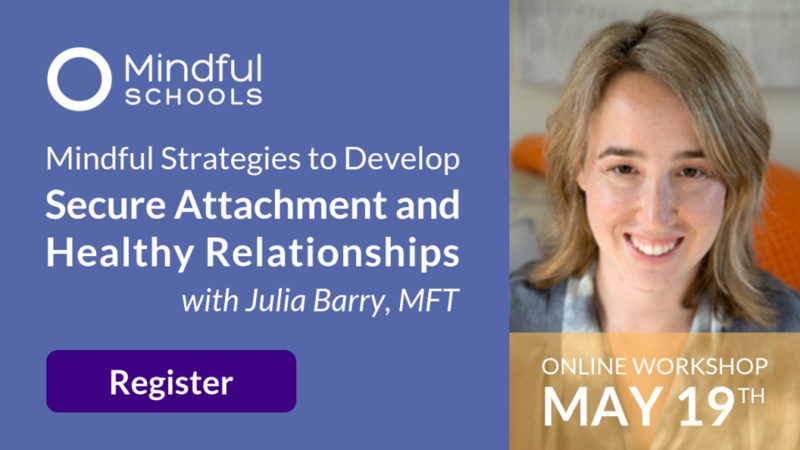 If payments are not received within 30 days of the due date, your access to the program will be disabled. 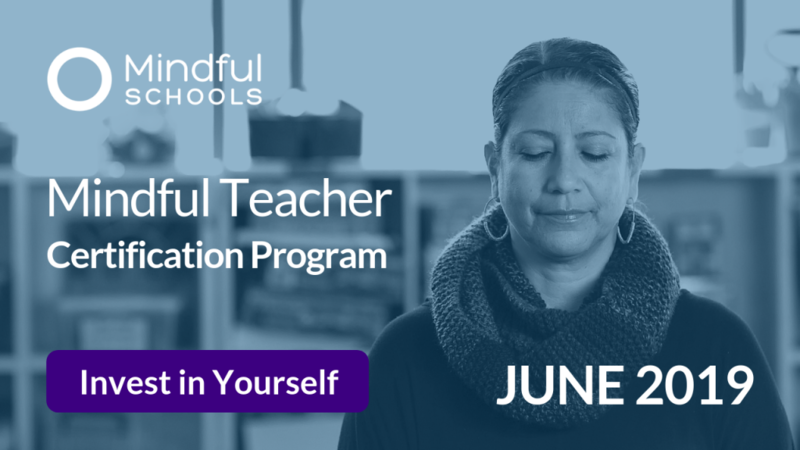 Attending both the opening and closing retreats is mandatory for the completion of the Mindful Teacher program. 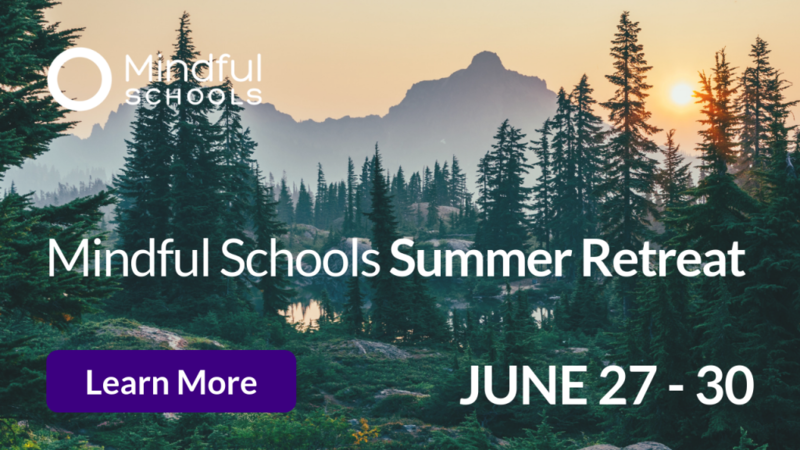 Your room and board fees for the retreats will be collected directly by our retreat venues, which are Shambhala Mountain Retreat Center in Colorado and Garrison Institute in New York. To explore the retreat venues, the lodging and cost options, please visit the venues directly. 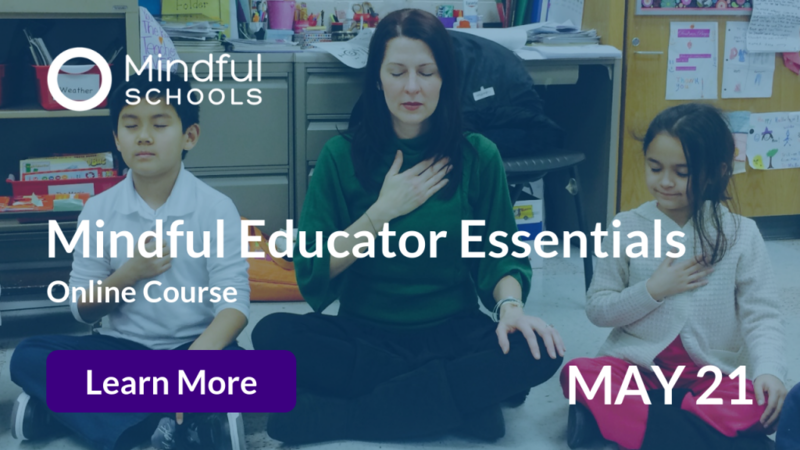 Participation in this program gives Mindful Schools permission to use and/or take photographs or videos of all registered participants for the purposes of growing awareness around mindfulness in education. 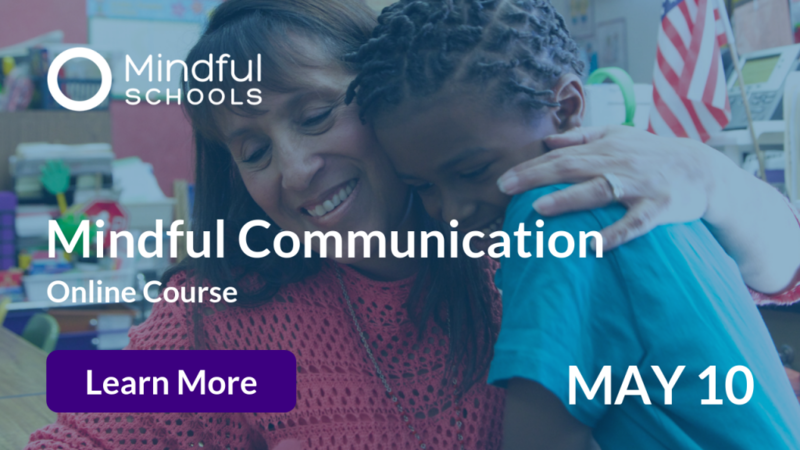 Videos and/or photos may be used by Mindful Schools for promotional and training materials and other media which may be electronically displayed via the internet, an educational setting, or other public facing outlets. Registered participants certify that they are at least 18 years old and release and discharge Mindful Schools and its employees and agents from any and all claims, causes of action, liabilities and damages based upon or arising out of any use of their name, voice, image likeness, or appearance in accordance with this release, including without limitation, any and all claims that they have or may have for defamation, invasion of privacy or violation of the right of publicity or notoriety. 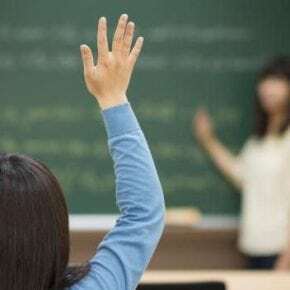 If accepted to the program, registration constitutes agreement to this policy.